How Many Stars have their covers across two mega countries at the same time?! It can only be Beyonce! 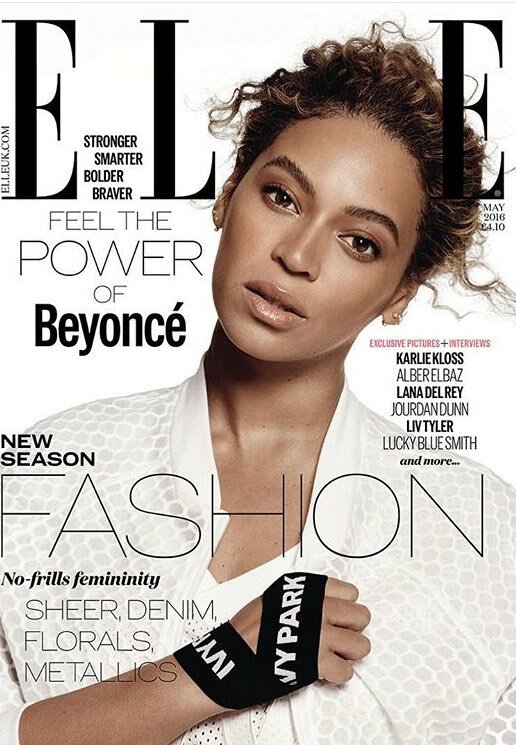 who is coverstar for Elle UK and US May Editions. 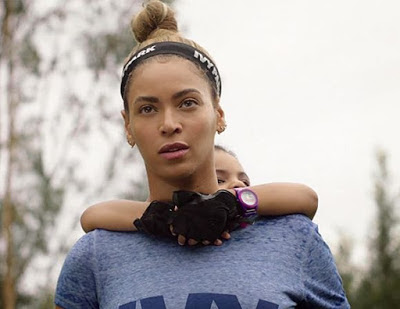 She touches on feminism and of course her new line Ivy Park! And how cute is this snap of her and Blue Ivy Peeking from behind..